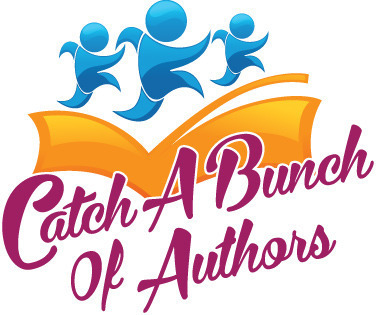 Join 12 of your favorite historical authors (including moi!) for an evening of fun and giveaways. 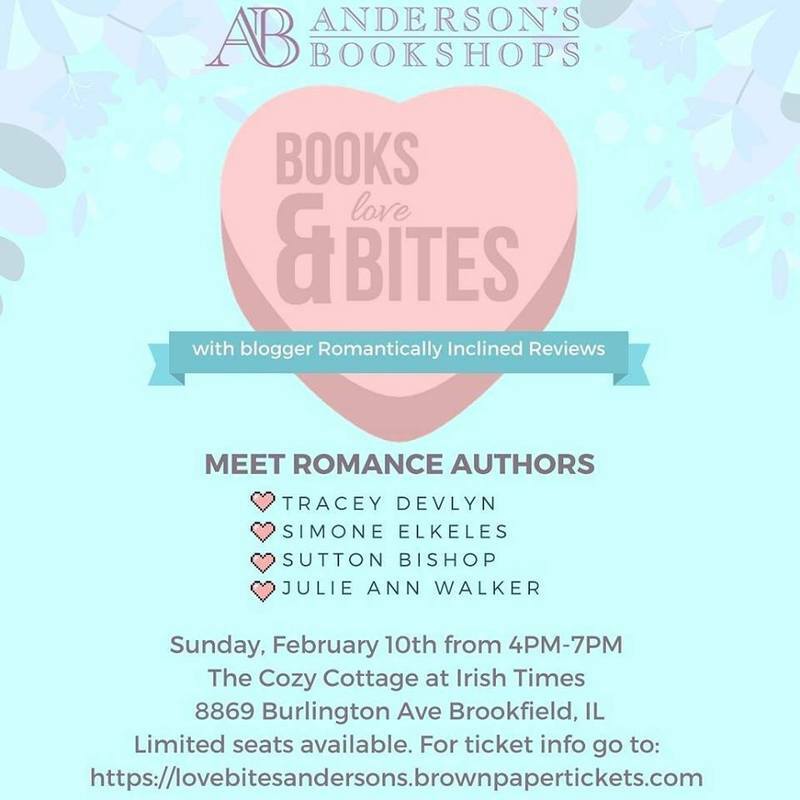 Hosted by Anderson's Bookshop and Romantically Inclined Reviews. I'll be at Irish Times in Brookfield with these 3 lovely ladies. 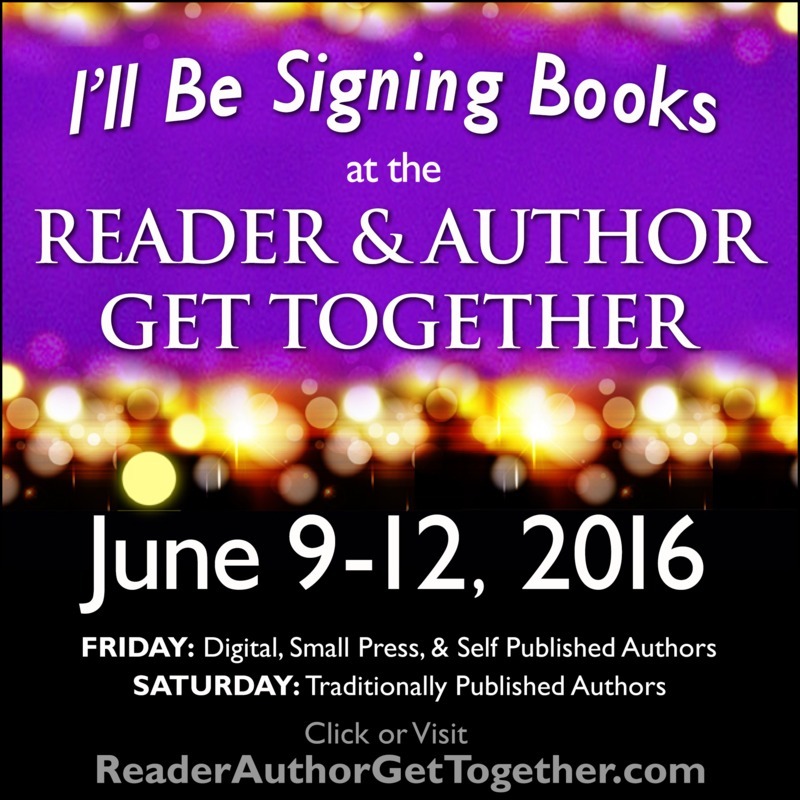 I'm so excited to help my longtime bud, Nicole Leiren, celebrate the release of her debut novel, MORE THAN ONE NIGHT! 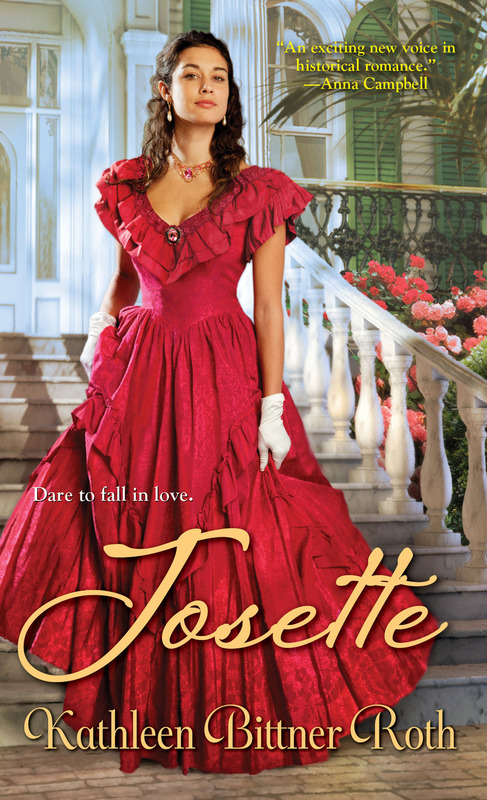 Come help me celebrate Kathleen Bittner Roth's newest release, Josette! 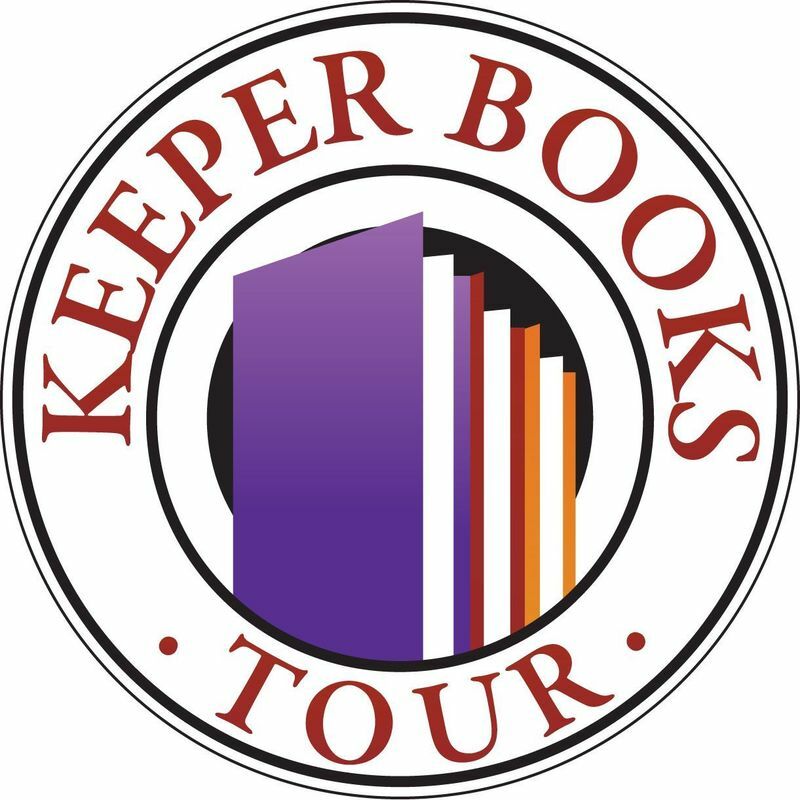 The event is sure to be tons of fun with a name like Rakes for Readers! 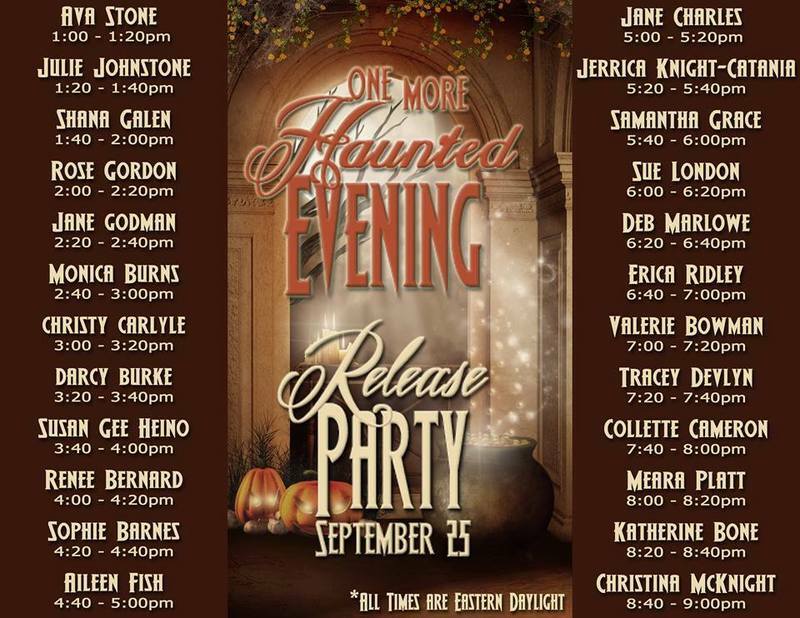 One More Haunted Evening Facebook Party -- Help me celebrate Ava Stone's, Jerrica Knight-Catania's and Jane Charles's new release! 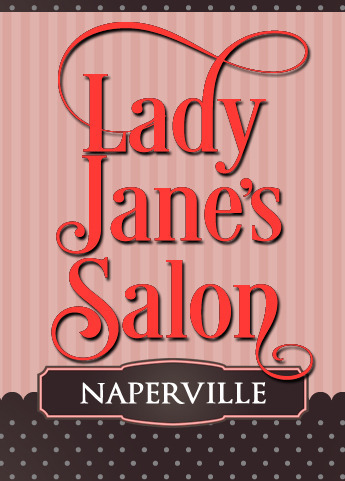 Dinner discussion with New York Times bestselling author Denise Swanson and me!